Home to over a hundred spoken languages and with an estimated PPP (Purchasing Power Parity) of $176.5 billion, Tanzania is definitely an up and comer on the African Continent. With their steady growth in every sector and flourishing trade with partners like Switzerland, China, and the U.A.E, plastic ID cards in Tanzania can serve as more than a method of identification. The Tanzanian economy is flourishing due in part to thriving tourism and its strong telecommunication and banking sectors, with communications being the fastest budding sector in the country. Industries in the country rely mainly on their mining and exporting of gold and gemstones, along with coal, the production of which is used domestically. With such a diverse, multilingual population branched out across these sectors in the country, ID card printers would provide a verified identification system printed in-house assuring liability and credibility. 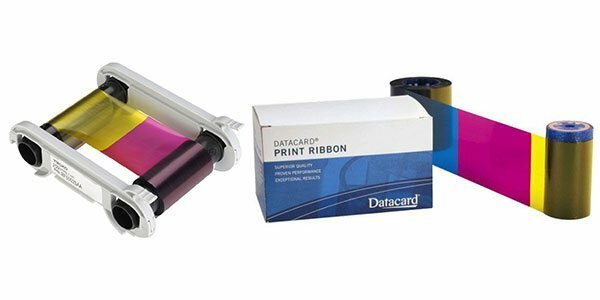 Entrust Datacard Printers suit the many needs of its consumers, be they government entities, telecom firms or industrial corporations; their line promises a printer ideal for you. providing for volume and security options, Entrust has a varied range of entry-level, mid-level and heavy-duty printers for buyers to select from. 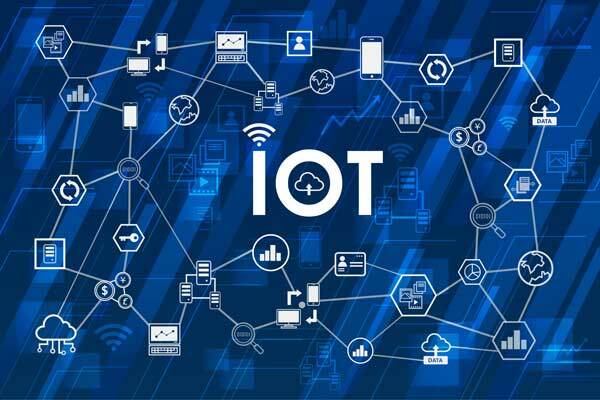 With both cloud based and IoT supported products, even Tanzanian financial firms can employ Entrust Datacard™ solutions. A universally friendly brand in ID card printing solutions, Evolis ID printers are the go-to solution for thousands of users worldwide. Printing via eco-friendly dye sublimation, speedy printing, dual connectivity, and security options ranging from RFIDs to contact/contactless smart card encoders, Evolis’s user-friendly line of printers gives you exactly what you’re looking for, regardless of the size of your institution. The official distribution Partner of both Entrust and Evolis, ScreenCheck is not only the first, but the leading provider of both printing brands in the MENA region. Delivering quality at cost, ScreenCheck is synonymous with ID card printers.